Hits. 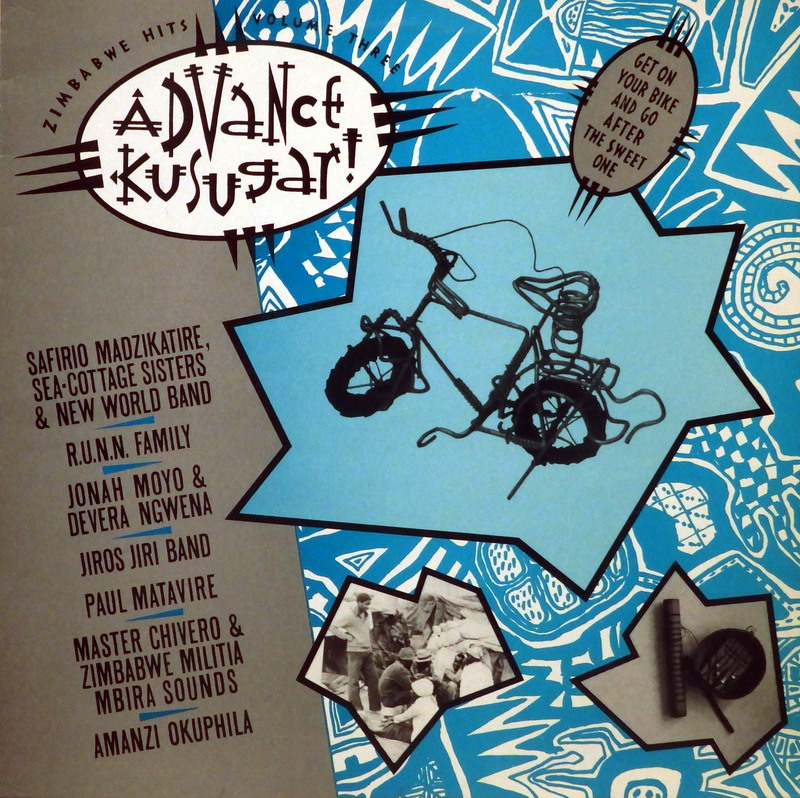 It contains various styles like Chimurenga and Zimpop for instance. and two some fine day. For now enjoy Advance Kusugar ! ook nog eens hoop te mogen vinden. Voor nu enjoy Advance Kusugar ! 02 – Master Chivero – Advance Kusugar ! This entry was posted in Chimurenga, Zim Rhumba, Zimbabwe, Zimpop by Moos. Bookmark the permalink. Did you know Oliver Mtukudzi died this week? Do you have any more albums by him? 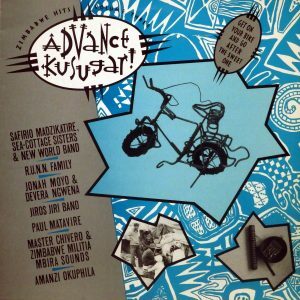 Let’s all play this one for Tuku, even though he doesn’t feature on the compilation. We will miss your sweet voice!